1 Meal at a Time! It's been our success since 1995. Quite frankly, no one compares to the plentiful breakfasts you can have at Cosmos! Come in and enjoy a relaxing lunch with your friends and family or a quick lunch with the co-workers. 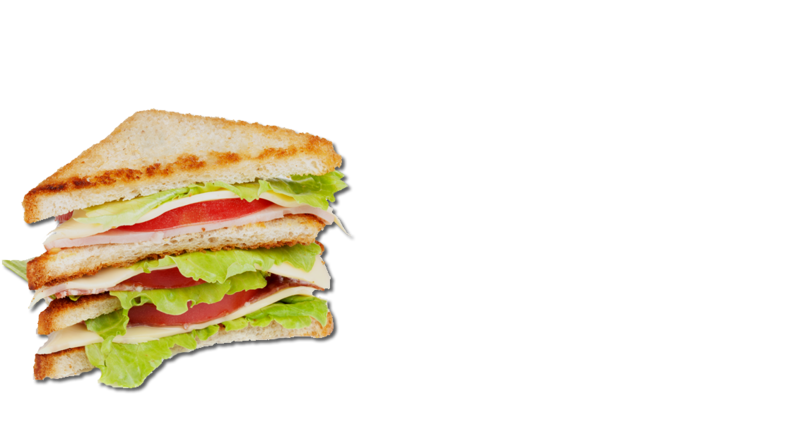 Our vast lunch options are here to provide you with the best lunch deals for the price in town! 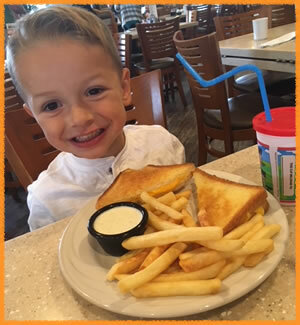 Where fresh food is served daily! Hot fresh made to order. Cosmos uses the finest ingredients and ensures the highest standards in quality. Along with quality made meals we have top quality service. We ensure full attention to all of our customers and want your experience to be a comfortable and memorable experience. You will want to visit us time and again! 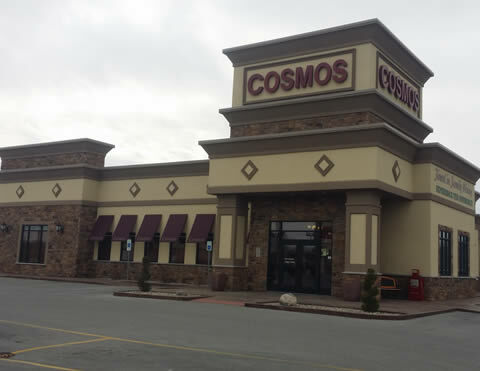 If you know the Cosmos name, then you know how good the food is. 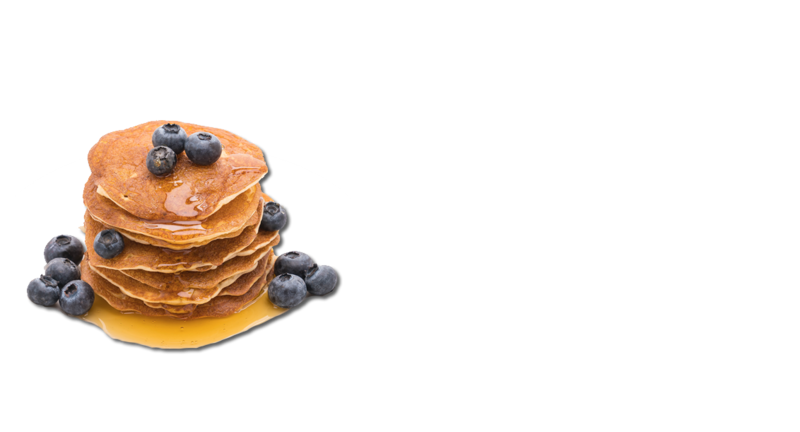 We've taken the same pride we serve in our breakfast and lunch and applied it to our specialized breakfast catering. Our unique casserole breakfast offerings sets us apart in the catering market. 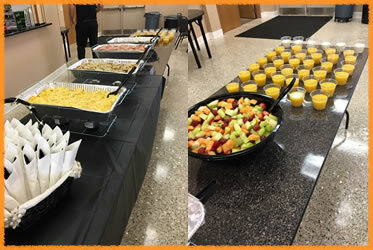 Contact us today if you're business hosts morning meetings or events where a home style cooked breakfast can start off your event with a some home cooked class. Visit us at our St Joe Ctr Rd Location (Canterbury). Both locations offer full service and take out. If you need delivery we offer delivery through Waiter On The Way. We also offer catering. We have Full or Half Pans of Fruit, Casseroles and more. Call for details. If you are near Dupont Rd and Lima Rd, stop in and visit our newest fully customized restaurant. 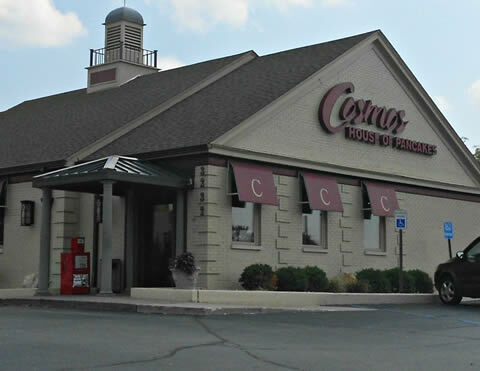 We like to think of it as the nicest breakfast and lunch place in town. Let us know what you think. Stop in For Breakfast or lunch. We have room for large parties and events as well.